Think of having a comprehensive billing and accounting system in your housing society? Isn’t that fruitful for you? 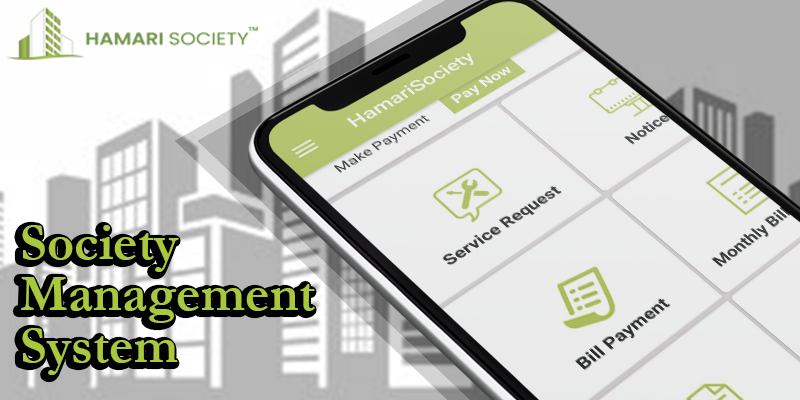 Yes, it will be fruitful and you really need it because the “Hamari Society”, an Apartment Management App in Mumbai is specially designed for the managerial and working necessities of a typical residential establishment. Each module of it is committed to a specific feature of society management. The amount spent in executing a good an Online Society Management System in Mumbai always gives good results. It lessens the assignments of the management committee and encourages the residents to control transactions by using the self-help portal. Since financial activities get automated, and the reunions happen automatically, high levels of accuracy are accomplished. Get the benefits of daily accounting of cash and bank invoices by using the Housing Society Management System in Mumbai. Monthly reunion of the bank statement, generation of reports, GST calculation, and filing of returns becomes seamless! At the just click of a button, the reporting modules render financial reports. Since the reports are available in multiple formats, they are easy-to-use. 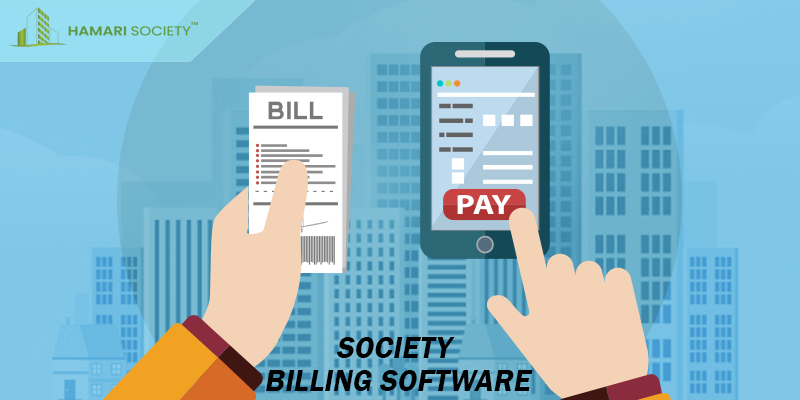 Since society management and billing software is a workflow-based system, it offers a convenient front-end platform for procuring management of the society details. There are several procurement situations in a society environment, and a software module always makes it convenient and easy. Get overwhelmed by the improvement in operational efficiency. Won’t you love several metered utilities offered to the residents by housing society software? Water, electricity, piped gas, parking charges, etc. are to name a few. You can use a housing billing system by configuring different heads for different metered services. By gathering meter readings for the services (automatically or manually), the billing management system can successfully and accurately manage it. 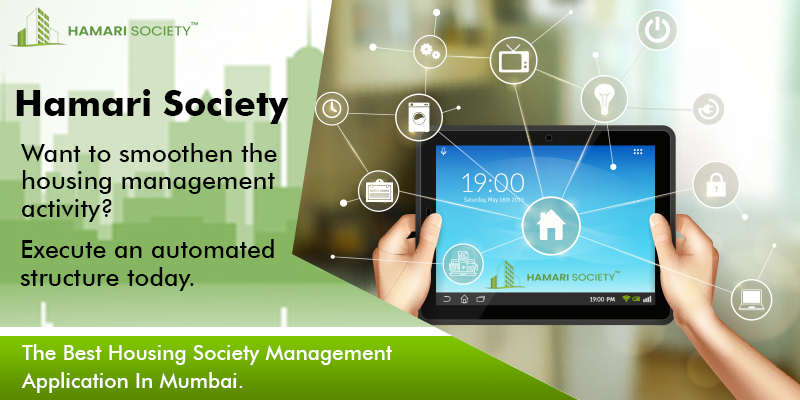 “Hamari Society” is simple & efficient society management software in Mumbai for Co-operative Housing Societies that can make your society administration fast, efficient and automated.